We manufacture and supply a wide gamut of pavers used for paving blocks in footpath, car parking and other places. The machines operate smoothly even in the most rugged condition and feature easy maintenance and long service life. 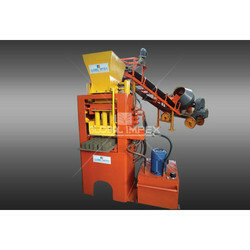 The machines are highly resistant to impact and concrete load. 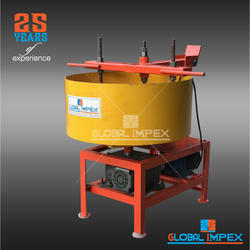 We have come up with a wide variety of Tiles Mixers as per client's given specifications. Equipped with latest technology, we are producing Tiles Mixer, which are widely used in the process of tiles manufacturing. Our range of mixers also feature better durability and longer service life. These machines are highly admired by clients for salient features such as corrosion resistance and low maintenance standards and are available at competitive prices. 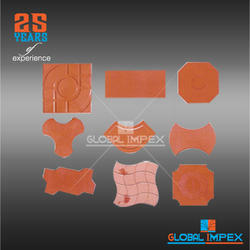 We are highly renowned as a reliable manufacturer and exporter of a wide range of Global Rubber Molds. Our products are developed by our highly skilled professionals using fine quality rubber to render maximum customer satisfaction. Our range comprises high quality bushes, bearings and allied products at economical prices. 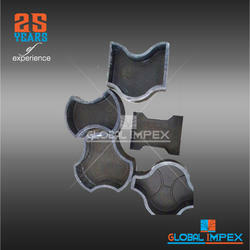 We are engaged in manufacturing and exporting Global Blocks Designs. The offered Global Blocks are designed and made by our professionals using high quality raw material in adherence with international standards. Following the exact demands and requirements of clients, we also provide these blocks in customized designs and specifications. total weight : 2. 5 tons (approx). Specialized in manufacturing and exporting, we are offering our clients with Global 600 SHD. Used to manufacture paver blocks, our offered machines are designed and developed in accordance with the guidelines laid in the industry. 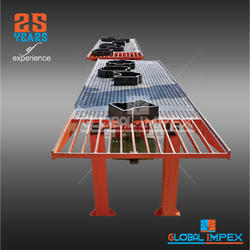 Can manufacture the tiles in different thicknesses and sizes, these machines are widely demanded across the globe. 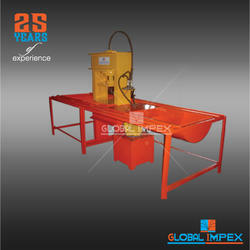 Looking for Pavers Block Making Machine ?